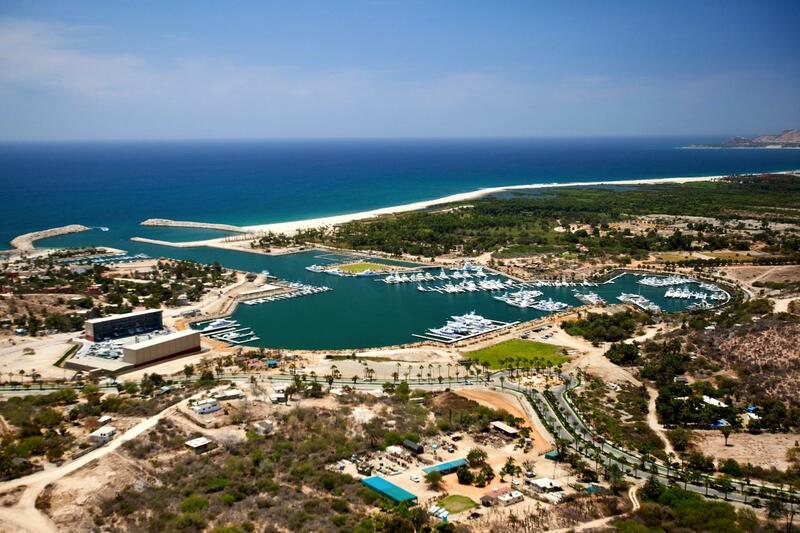 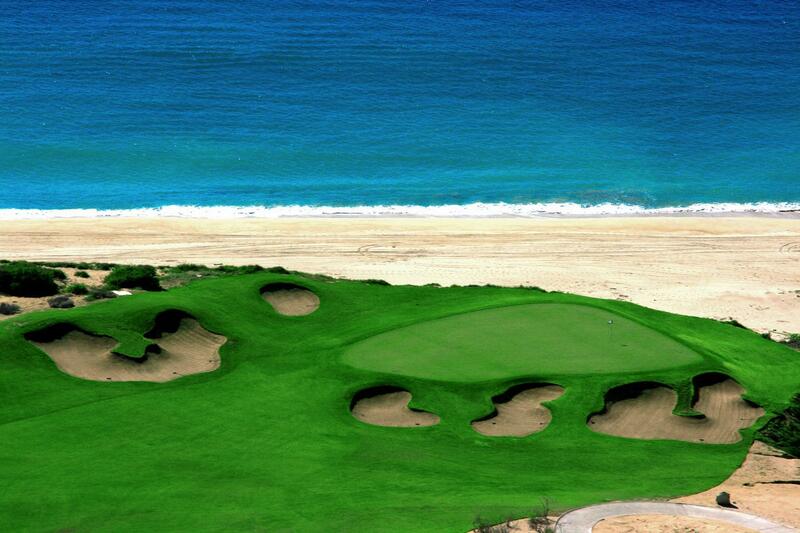 Set beachfront amidst the Greg Norman Signature golf course, the exclusive 25 estate lots of Puerto Los Cabos Fundadores neighborhood are the most private, spacious and remote in the entire master plan. 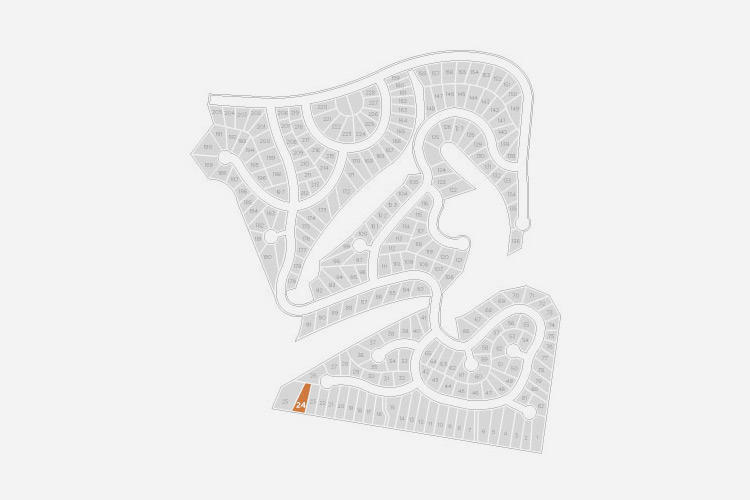 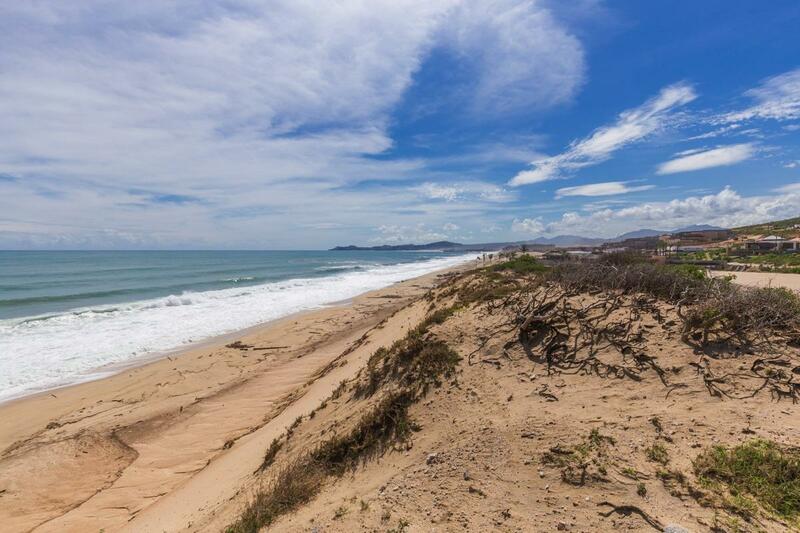 Direct sandy beachfront access from the 31,538 sqft / 2,930 meter lot with 46 meters of beach frontage. 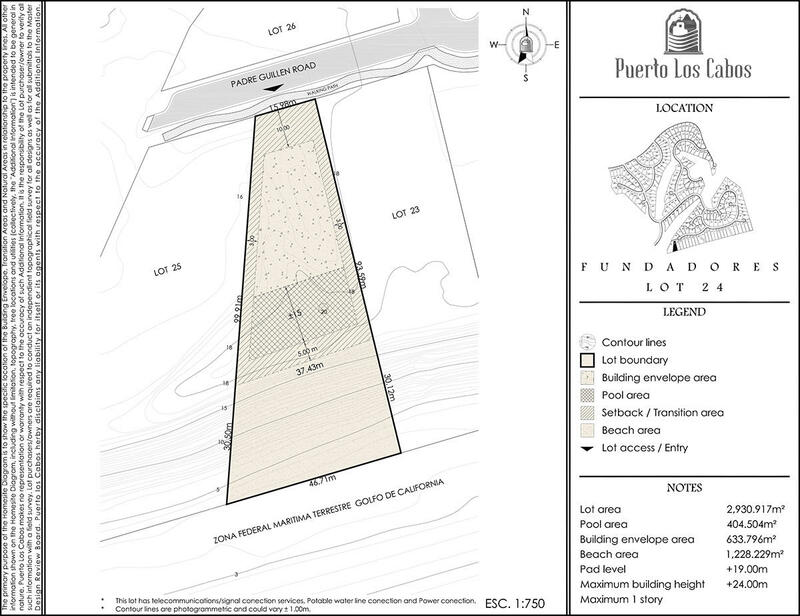 The platform of lot #24 is ready for your new beachfront home to be constructed and is privately located at the end of a Cul-de-Sac. 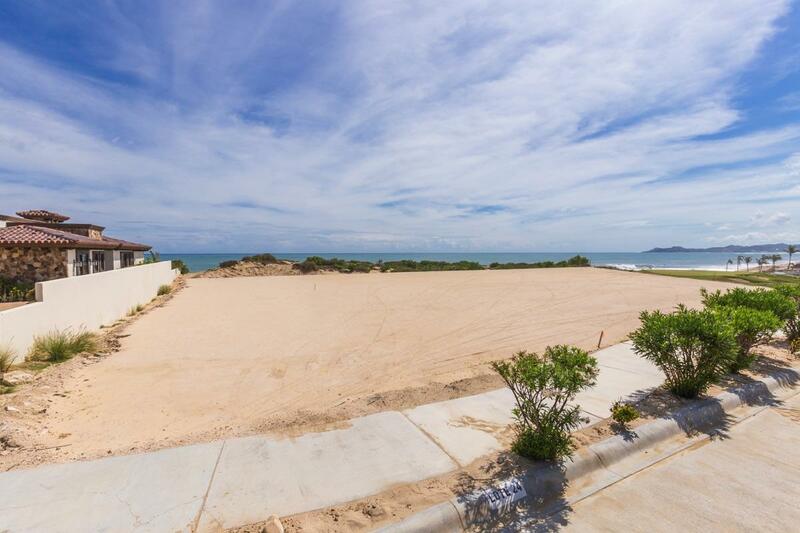 You can build your legacy property and enjoy the exhilarating sounds and views of the Sea of Cortez from your home. 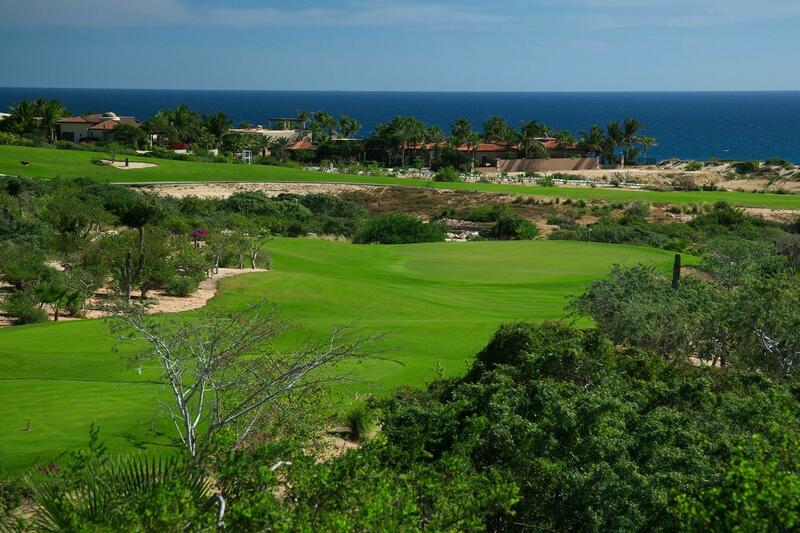 Then take a short walk on the beach to the newly remodeled Fundadores beach Club to enjoy the upgraded restaurant, spa, gym, pool and beach.